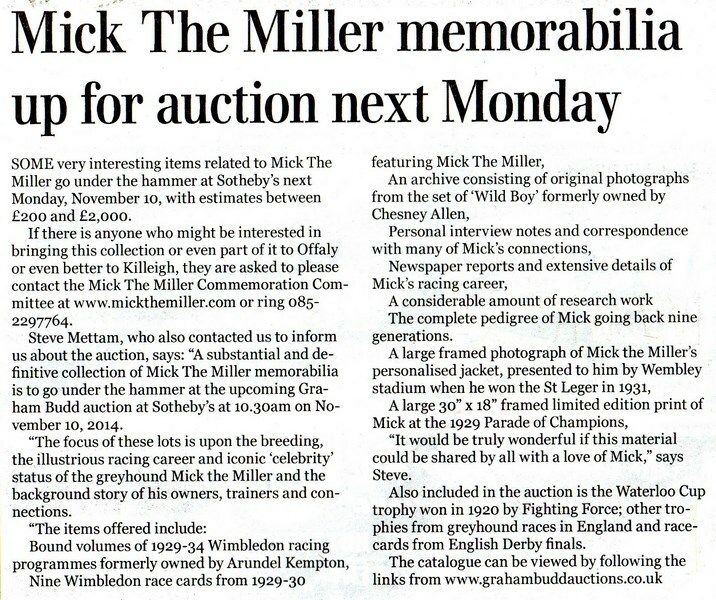 There was a huge collection of Mick The Miller memorabilia up for auction at Sotheby`s of London on Mon 10th Nov 2014. 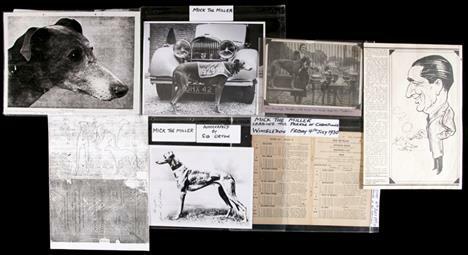 The auction included many race-cards featuring Mick The Miller, photos, letters, newspaper reports and other research material. 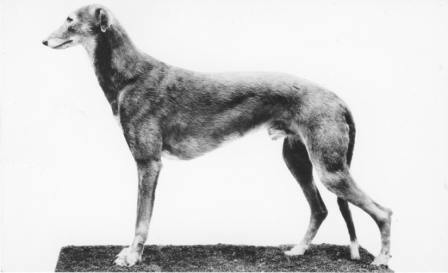 The total estimation of the collection was approx £6,000 (€8,000).